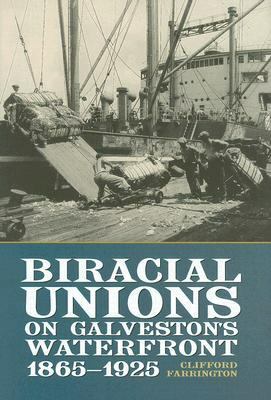 Description: In the late nineteenth and early twentieth centuries, a tradition of biracial unionism sprang up among waterfront workers along the Gulf Coast. Galveston's waterfront workers formed some of Texas' earliest and strongest labor organizations in an era when the city was a leading seaport and the most important commercial center in Texas. 300 pages. Viewed: 1,756 times since September 4, 2012.